On popular request Dextronix is now offering lecture classes and hands-on training sessions for licensed veterinarians interested in learning how to use our implantable products and procedures. All lecture classes and hands-on training sessions are conducted by specialists with many years of experience in their fields. If you are interested in participating please contact us for detailed information on course and availability. 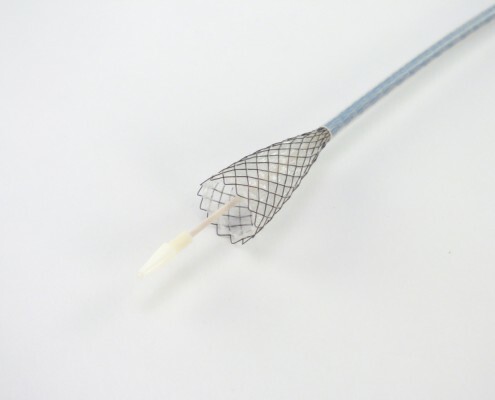 Participants will learn all aspects of tracheal and urethral stenting and will be able to place stents confidently on their own after completion of this course. 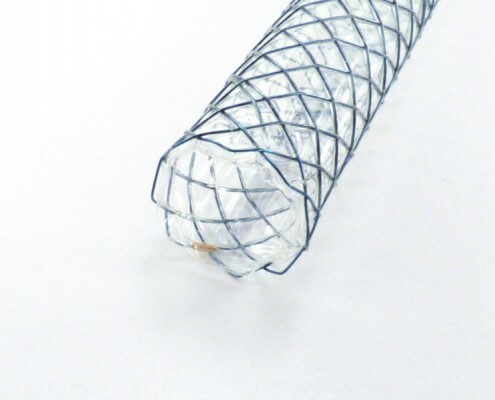 The interactive lecture class will discuss indication and sizing techniques of stents, and teach post-operative clinical management including trouble shooting based on real cases. 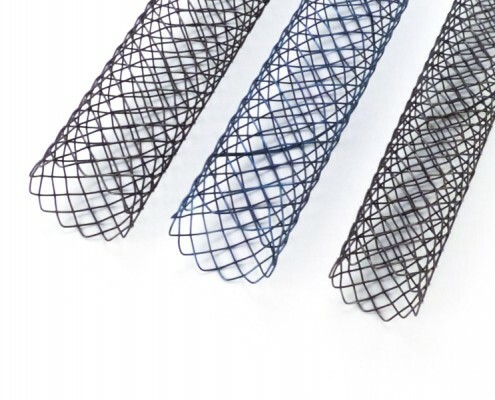 During the workshop participants will place several stents in cadavers and practice implantation procedures under various clinical conditions and circumstances. 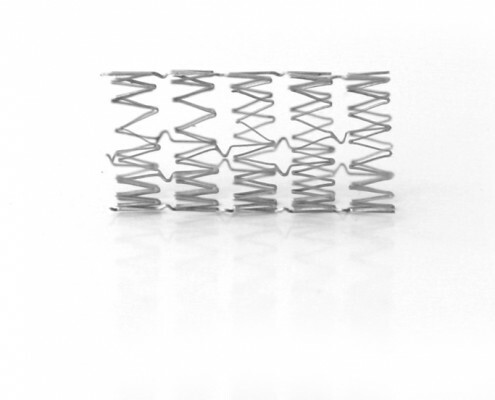 Our instructors have many years experience in advanced stent placement handling the most difficult cases. During the practical training we will use the Fidex three-modality imaging system provided by Animage. 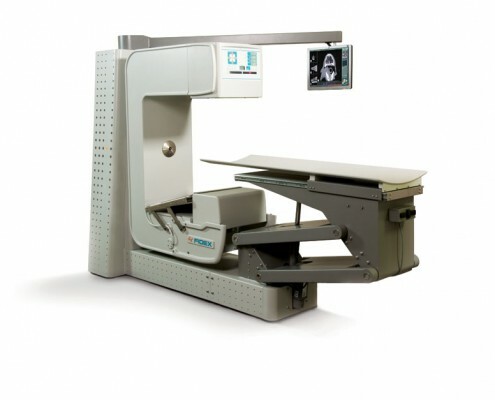 Fidex combines into a single machine: computed tomography (CT), digital radiography (DR), and fluoroscopy.